The Fazio Course may only be booked as part of a "Stay & Play" package. Please see the "PGA National Resort & Spa - Stay & Play" listing on the lodging page for details. 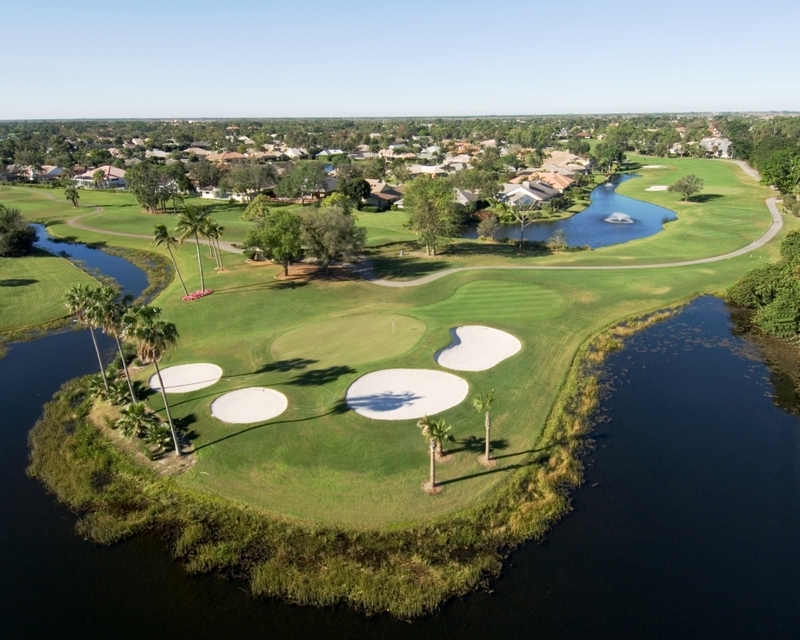 The newly renamed Fazio Course (2012) was the first course opened for play at PGA National Resort in 1980. The course was originally named in honor of Walter Hagen "The Haig" as he was famously known. Tom and George Fazio's original goal in designing The Haig was to create an outstanding quality course that would be playable for all types of golfers. The major design factor relates to the location of water hazards. There are no crossing water hazards -- which means the golfer always has the option of playing around a water hazard eliminating a major obstacle for higher handicap players. Along with the course's new name, comes a host of renovations that include new larger greens and tees as well as regrassed fairways and stunning new course landscaping. 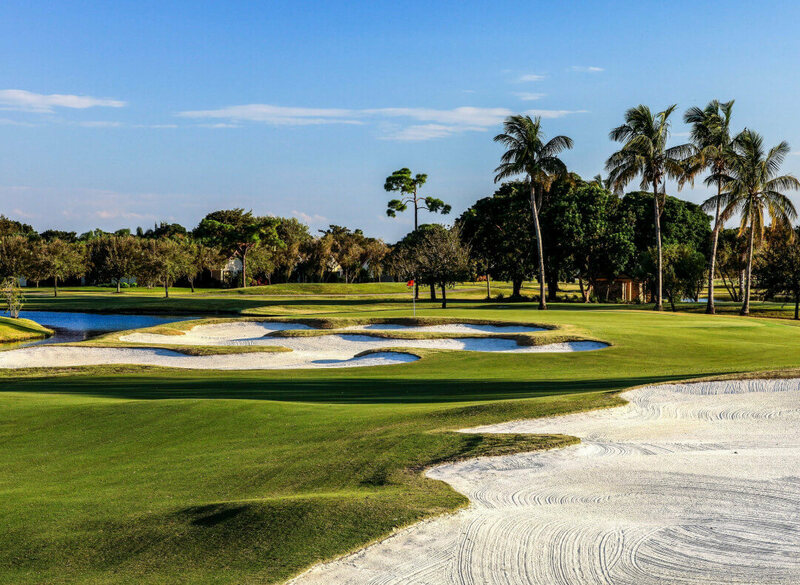 The Fazio is now the second longest course at PGA National at 7,050 yards from tips and solidifies PGA National's place as a world-class golf resort destination.